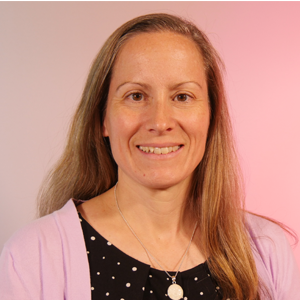 Beth is vice president of product and will lead the strategy, development, and implementation of edX’s product roadmap. Prior to edX, Beth was vice president of software product management at Pearson Education where she led product and service development for large-scale online education systems. Beth has spent her career envisioning and developing computer-enabled and online teaching and learning experiences. Her education expertise helps edX develop a cutting-edge platform to help professors, learners, and institutions transform education. Beth holds a BA and an MAT from Cornell University.